OK, then! 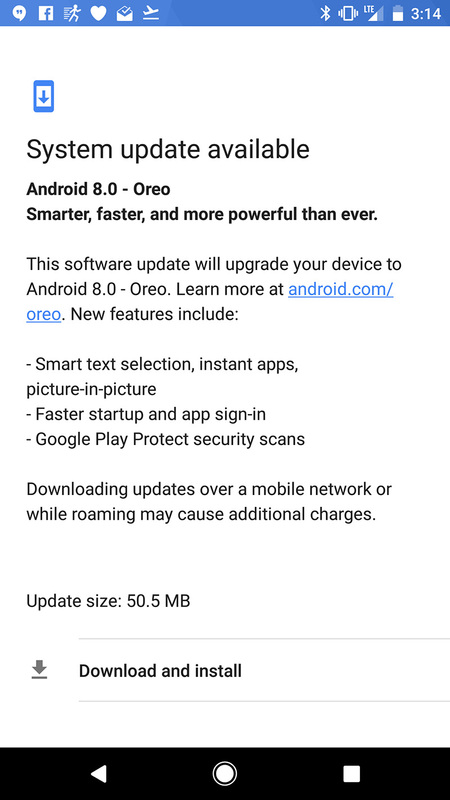 Moments after posting up news that Google wasn’t quite ready to push out Android Oreo updates to the Pixel, Pixel XL, Nexus 6P, Nexus 5X, Pixel C, and Nexus Player, they went ahead and not only posted up factory images for each, they are pushing out an over-the-air (OTA) update too. I’m not even kidding – I just got it on my Pixel XL, as did Tim. 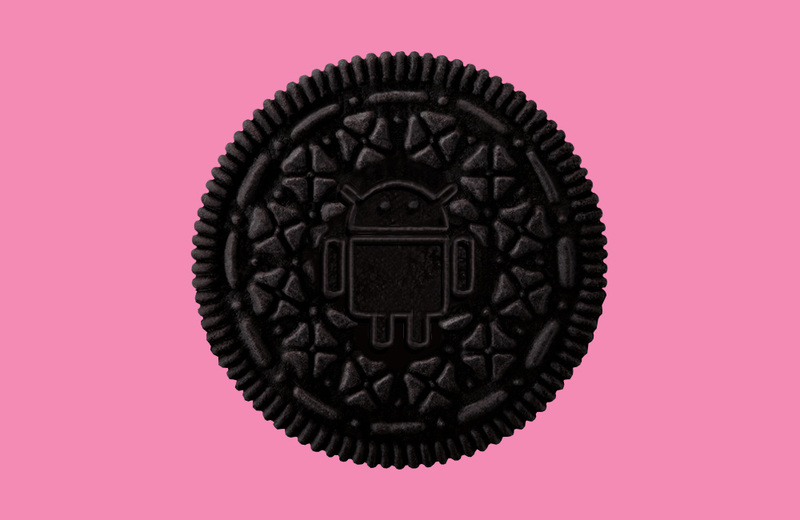 The new Android Oreo build is listed as “OPR6” and is indeed available right now to all expected devices. We’re just trying to figure out if this is stable, another preview build, or something else. Either way, it’s there for you to grab right now. Edit: It looks like this is the stable build that has now gone live at AOSP as build OPR6.170623.013. The update, at least on my Pixel XL, is 50MB in size. If you aren’t seeing the update push through, you can grab factory image files right here. For instructions on how to flash a factory image, here you go. UPDATE: “Installation problem” for everyone or has anyone been able to install over-the-air? UPDATE 2: The update keeps coming and going for me, almost as if Google has pulled it. With that said, even if it does show up, it dies. We’ll update this post when it returns and is installable. UPDATE 4: The update should be available and working.